Gov. Dannel P. Malloy and Connecticut Department of Transportation (CTDOT) Commissioner James P. Redeker released a full list of projects totaling $4.3 billion that are postponed indefinitely until new revenue is appropriated for the Special Transportation Fund (STF). The governor made clear that his administration will announce detailed proposals this month that, if adopted by the General Assembly, would bring the projects back online. The STF finances the state's transportation system, including the operating costs of the CTDOT and all of the services it provides. Last month, Gov. 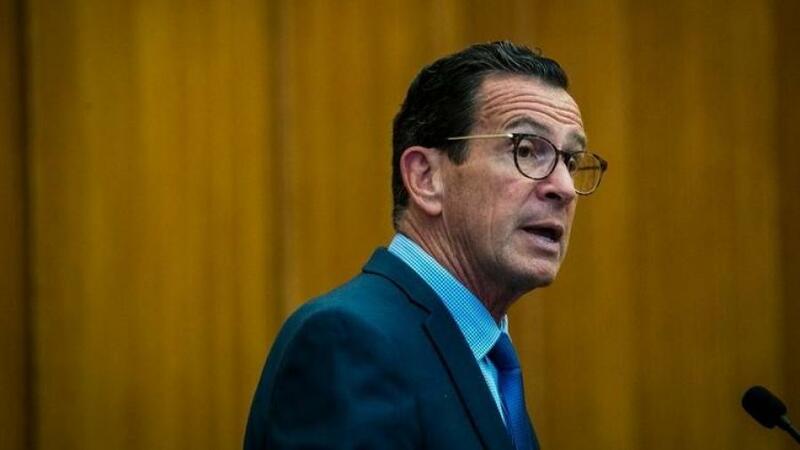 Malloy reiterated and increased his warnings on the solvency of the fund following the release of a report showing that without prompt action, the STF will be in deficit by fiscal year 2019, which begins July 1, 2018. Hundreds of projects across the state, such as critical improvements to the I-91/Route 15 interchange on the Charter Oak Bridge; the replacement of the Waterbury Mixmaster; and the widening of I-95 from Bridgeport to Stamford, are postponed indefinitely, or until resources are identified to allow projects to continue. Even routine highway maintenance and transportation aid to cities and towns are seriously jeopardized. For a full list of projects postponed, visit http://portal.ct.gov/-/media/Office-of-the-Governor/Press-Room/20180110-CTDOT-Projects-Postponed-Indefinitely.pdf?la=en.